The one hour ride takes you over beautiful Serengeti plains as the sun rises. Later you'll enjoy a champagne and a full English breakfast out in the bush. In the mid-morning you return to your lodge or camp and continue with the days activities within the Serengeti. 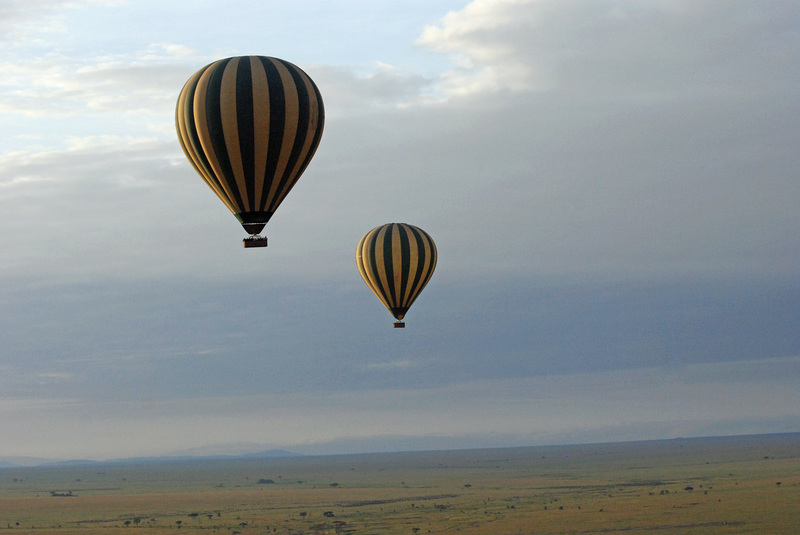 This Balloon Safaris is easy to include into any stay in Central Serengeti. Tanzania provides fabulous experiences for the more adventurous. 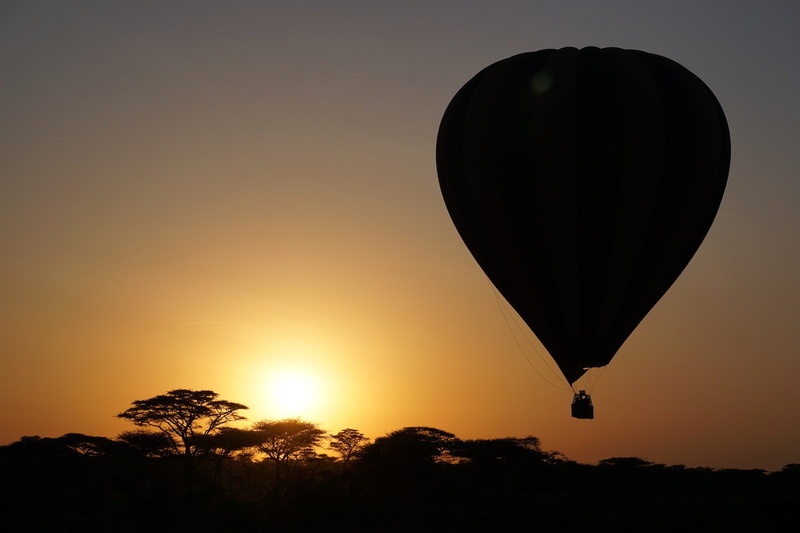 Our favorite destination is the wide open plains of the Serengeti - and a Balloon Safari over the Serengeti is definitely a must do safari. You will be picked up at your lodge at 5am and taken to your launch site where you will be briefed by your balloon pilot. We believe that a walking safaris is quite unlike any other form of safari and the best way to experience Africa. On foot you become part of your surrounding, you feel, hear and smell the bush. Short nature walks are one of several activities along with vehicle game drives and culture tours. Walking guides love what they do and have a huge knowledge base. They can teach you about the different use of plants and their traditional medicines, leaving you plenty of time to stop and watch the animals or whatever else is interesting in the moment. Canoeing on Lake Momella inside Arusha National Park is considered to be exciting and rewarding while offering a rich diversity of wildlife; Buffalo, Giraffes, Waterbacks and hundreds species of birds including Flamingos. Viewing striking scenery of both Mt.Meru and Kilimanjaro while floating along the water is magnificent. Tanzania offers extraordinary game drives in an open vehicle to view nocturnal animals like Leopard, Hippos, Porcupines, Genet's, Civets, Bush Babies and lots more. It is also a good opportunity for learning about the African stars and listening to the night sounds. Lake Manyara is the only place where night game drives are allowed inside the park. We can advice you how this activity can be included in your safaris. More than Mt Kilimanjaro climbs, game viewing and Zanzibar; Tanzania is rich with a culture that consists of more than 120 tribes. 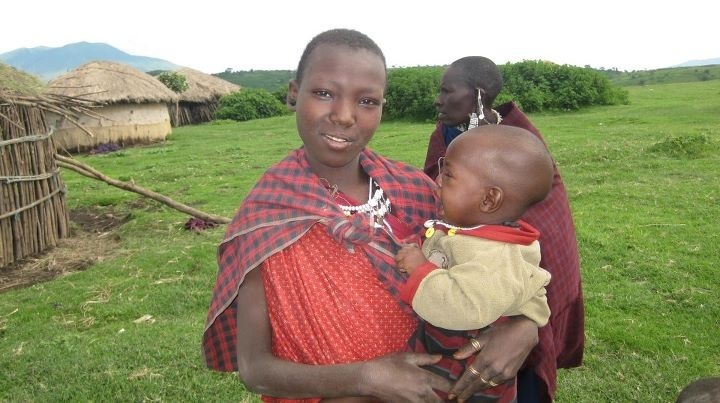 On this safari you have a wonderful chance to meet local tribe Masaai, and Hadzabe bushman. Majestic Kilimanjaro guest can visit local people and learn more about their culture and ancient folklore which have enabled them to thrive in the bush for centuries. As we drive between parks and pass different villages and Masaai bomas, it's possible to stop at one of these bomas and get an in depth appreciation of the Masaai culture. If you prefer a culture tour while in Arusha, we can organize day trips to Oldonyo Sambu to visit the Masaai or Tengeru to visit Mama Anna's women cooperative.